Accurately check your reef tanks calcium level with the Hanna HI758 Calcium Checker. Three simple steps to results. 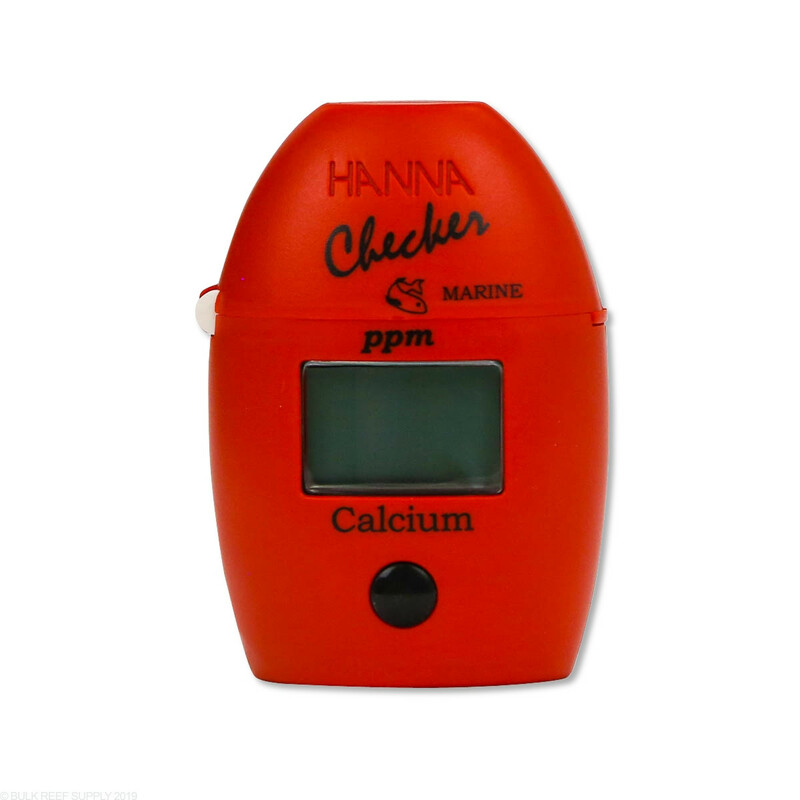 The Hanna Calcium Checker bridges the gap between simple chemical test kits and professional instrumentation. 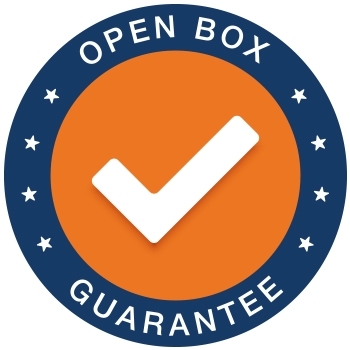 Accurate, affordable and easy to use. First, zero the instrument with your water sample. Next, add the reagent. Last, place the vial into the Hanna Calcium Checker, press the button and read the results. Done. Easier to use and more accurate than chemical test kits. New MiniPipette - The new mini pipette has a 2-stage plunger that will let you accurately dispense your 0.1mL tank water sample. The pipette is spring loaded and will allow you to retrieve and dispense 100 µL. Just attach the pipette tip, and press the button down until it stops the first time. Then place the tip into your tank water sample and slowly let the plunger spring back up. Move the pipette to your testing vial, and press the plunger down to the first stop to dispense the liquid it took in. Dedicated to a single parameter - Designed to work with HANNA's liquid reagents. Uses 10 mL glass cuvettes. Weighing a mere 65 g (2.3 oz. ), the Checker®HC easily fits into the palm of your hand or pocket. Use for quick and accurate on the spot analysis. Single button operation: Zero and Measure Operated by a single AAA battery.